The Village Attic is Dowling Park’s first choice for personal, boat, RV and automobile storage. Locally owned and operated since 2004, we provide access to storage 24 hours per day, seven days per week, and our emergency assistance service is always only moments away. When you’re looking to store your boat, RV, car or other personal belongings, you’re probably looking for a storage unit in Live Oak, FL that is temperature-controlled, well lit, easily accessible and very secure. The Village Attic, a small community of storage units in Live Oak, FL, offers all that and more. For over a decade, we’ve been providing folks here with a safe, clean, affordable and always accessible place to store their belongings, whether they are valuables, automobiles or even boats. We know that leaving your possessions in an unfamiliar, distant place can make any owner nervous, which is why we strive to provide quality service and create a comfortable, safe community. We have been a locally owned and operated business in the area since 2004. We have a variety of different storage units that can accommodate boats, RVs and all types of personal belongings. We have 24-hour, well-lit access for all our units. We have round-the-clock emergency assistance services. We always strive to offer reasonable prices. "Their self-storage facility is insulated, temperature controlled, secure, and offers 24 hour access. 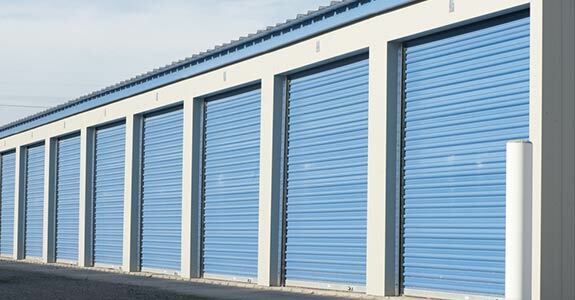 If you need an affordable storage unit,..."